“Trust me, you don’t want that,” says a cheerful (presumptuous!) waiter inside Eden Center’s Huong Viet. Not only do we want #8, but it’s the Best Thing on the Menu. 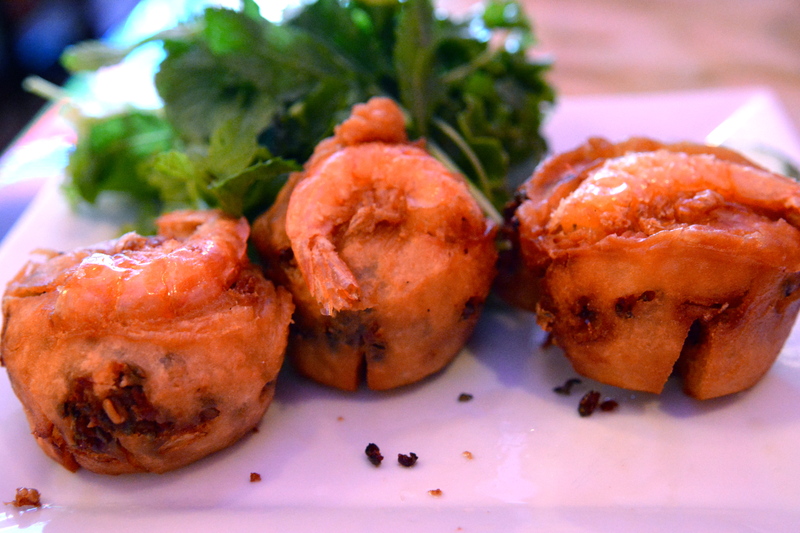 Cue Iggy Azalea because #8, or “BÁNH CỐNG,” translates to “fancy fried shrimp cake.” Three billiards-sized balls arrive at the table with what looks like fossilized shrimp skeletons on top. Is this what he thought would freak us out? Puh-lease. One bite of fish funnel cake and we were smitten. As with most dishes at Huong Viet, the appetizer comes with the holy trinity of Vietnamese cuisine: Mint, cilantro and fish sauce. Lettuce is also provided so you can tear off bite-sized fried fragments and wrap them up like Christmas presents you can’t wait for your significant other to open. The black bits are mung beans, which add a touch of sweetness. We got no inquiries or protest upon ordering #71 or “BÚN THỊT NƯỚNG CHÃ GIÒ.” That’s because other than PHỞ and BÁNH MÌ, BÚN is one of the most commonly consumed Vietnamese dishes by Americans on ethnic eating adventures. 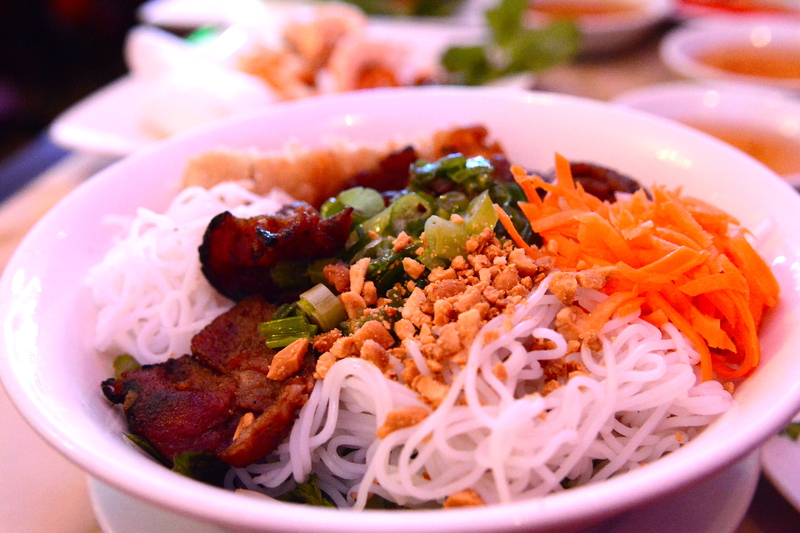 Silky rice vermicelli noodles rest on lettuce and fresh herbs. On top, super smoky grilled pork dances with grated carrots, scallions, crushed peanuts and spring rolls. Obviously, the dish requires a generous drizzle of fish sauce pre-consumption. But remember, the only thing worse than spilling fish sauce on your clothes is locking your keys in your car at an amusement park while babysitting eight-year-old twin boys. After dining at Huong Viet, or one of the many Vietnamese eateries in Eden Center (Virginia), be sure to pop into some bakeries and delis to load up on treats to take home. Just about anything with sticky rice will do. #8 not your BTM? Share your favorites in the comments section. Arrrrr you ready to add Heavy Seas Alehouse Arlington to your dining repertoire? We are, after being pleasantly surprised by everything we tried. And, while there is a certain nautical-ness associated with this pub, they didn’t go overboard with the pirate theme to the point where it’s off-putting (no talking parrot or peg-legged servers). 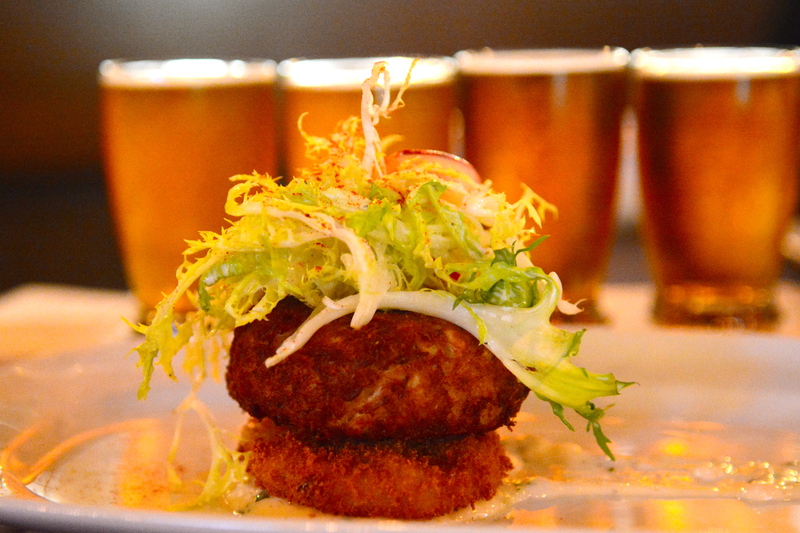 The Best Thing on the Menu is a fried thing on top of a fried thing for the win: Blue crab cake with a fried green tomato, tasso remoulade, and a salad of fennel, endive and radish. This dish is a nod to the restaurant’s origins in the great state of Maryland where crab is king. Heavy Seas Alehouse Arlington opened up earlier this year, becoming the second location after the original in Baltimore. 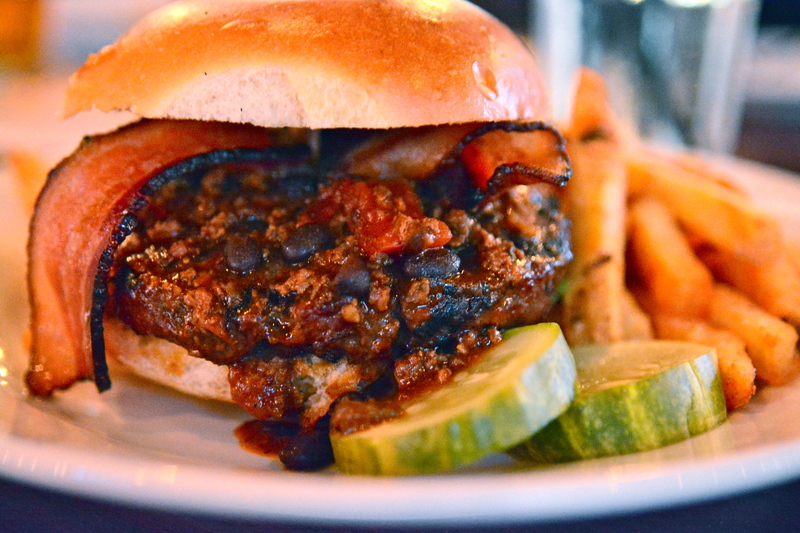 Brews from Heavy Seas Beer are incorporated into as many dishes as possible including the Teddy Burger made with buffalo chili, Black ‘n Black stout barbecue sauce and jalapeño bacon. They even put beer in dessert. 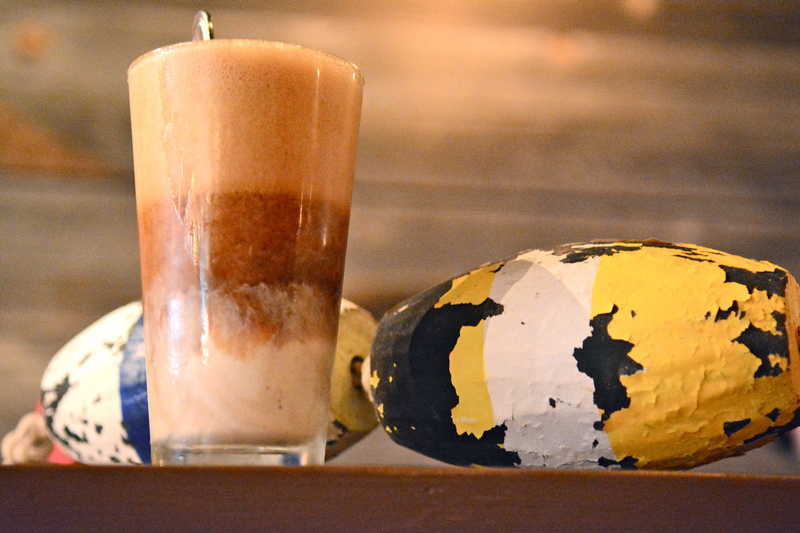 The Peg Leg float is made with Imperial Stout, vanilla ice cream and just a touch of Coke to give it some sweetness. Blue crab cake not your BTM? Share your favorites in the comments section. You might also like The Arsenal or Green Pig Bistro. If you’re married, you’ll face immediate regret upon dining at 2941. The high ceilings scream special occasion and the naturescape (albeit man-made) on the other side of the widows is picturesque enough for your big day. Even Frida Kahlo would envy tying the knot there, given the funky art punctuating the walls. The decor isn’t the only thing that changed for the better after the recent renovation, so did the food. Classically trained, adorably accented French Chef Bertrand Chemel has a habit he can’t kick. He spends every day trying to make his customers happy, which can be a challenge given the eclectic mix likely to wander into a restaurant accessible only by traversing a ganglion of highway intersections in Virginia. What he settled on thematically is Upscale Casual Modern American French Mediterranean Cuisine, which takes a full breath to say. But only one bite to enjoy. 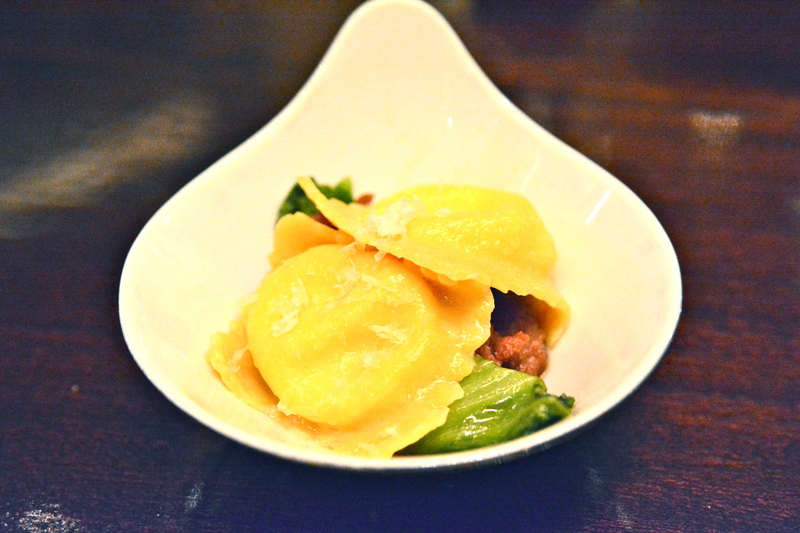 The Best Thing on the Menu is a prime example: Smoked Burrata Ravioli with Escarole, Spicy Duck and Arbequina Olive Oil. France and Italy share a border. They also share secrets. When Chef Chemel was working for Daniel Boulud (yes THAT Boulud) he had chance to learn pasta making from Andrew Carmellini. That is why an uber-talented French chef can pull off pasta. The ravioli dish is smoky because of the burrata, bitter from the escarole and gamey due to the spicy duck sausage. 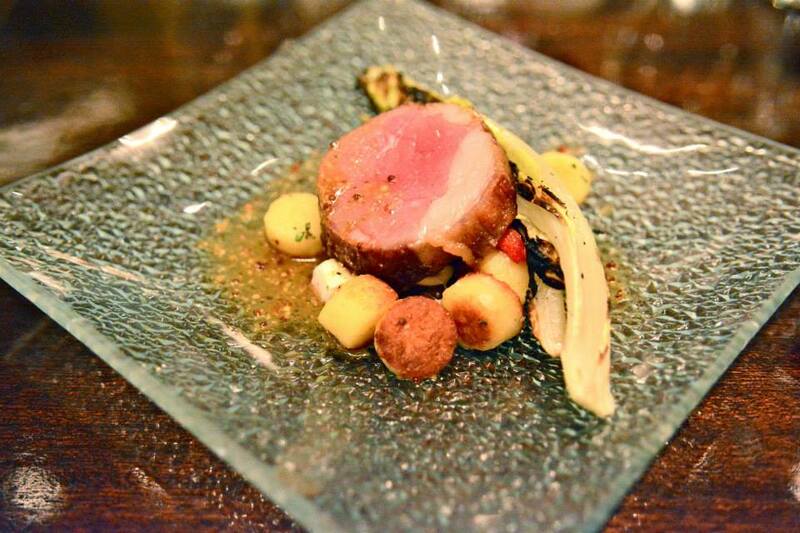 Try this along with the pillow-top mattress gnocchi and minty lamb orcchiette. Another stunner is the Elysian Fields Farm roasted lamb loin with gnocchi alla greca, semi dry tomato, feta cheese and garlic-mustard jus. Further evidence that lamb > beef. We also can’t stop ourselves from mentioning that the 2941 dessert menu is an (unintended?) hat-tip to Justin Bieber. Don’t skip the Never Say Never selection. Despite our fawning over the space, there is one bad seat in the house. 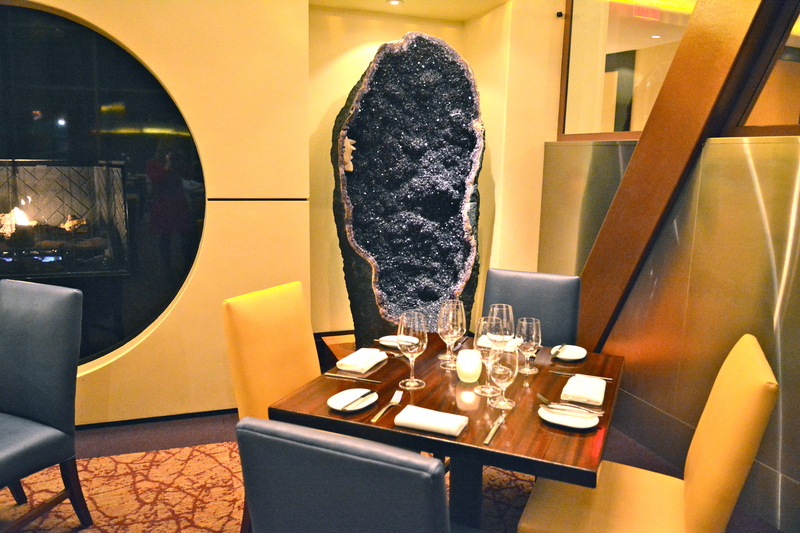 According to sommelier Jonathan Schuyler, it’s next to the big, beautiful amethyst because it’s a sobriety stone. In Greek, amethyst means not drunk or a remedy for intoxication. So, if you want your wine to work its magic, sit elsewhere. Ravioli not your BTM? Share your favorites in the comments section.